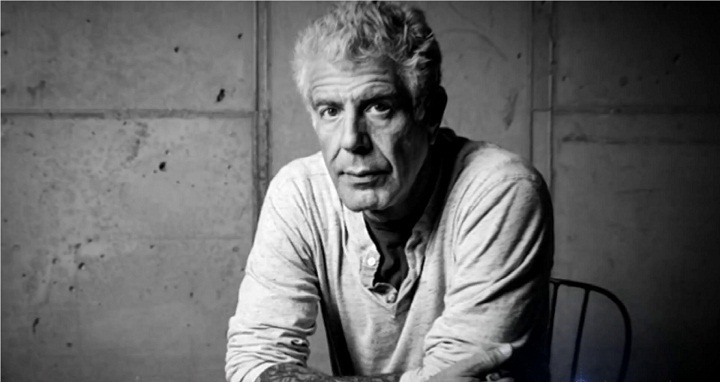 Dhaka, 9 June, Abnews: US celebrity chef and television personality Anthony Bourdain has been found dead in his hotel room, aged 61, of a suspected suicide, CNN reports. Bourdain was in France working on a shoot for his series, Parts Unknown, on the cable network CNN. “It is with extraordinary sadness we can confirm the death of our friend and colleague, Anthony Bourdain,” CNN said in a statement on Friday morning.